US Federal Reserve Chief Janet Yellen indicated on Thursday that a harsher-than-normal winter freeze, which hit most of North America this year, could be the cause of weak job and economic growth data. “Part of that softness may reflect adverse weather conditions. But at this point it’s difficult to discern exactly how much,” Yellen told a Senate Banking Committee hearing. US unemployment rates have fallen from more than eight per cent last year to 6.6 per cent in January 2014, but Yellen says even that is too high. “These are spells that are very damaging to families, put great burdens on families both in terms of income and even health burdens … burdens on children and marriages,” she said of the status of unemployment in the US. The Fed will continue to hold interest rates near the zero mark until the unemployment rate falls below 6.5 per cent. 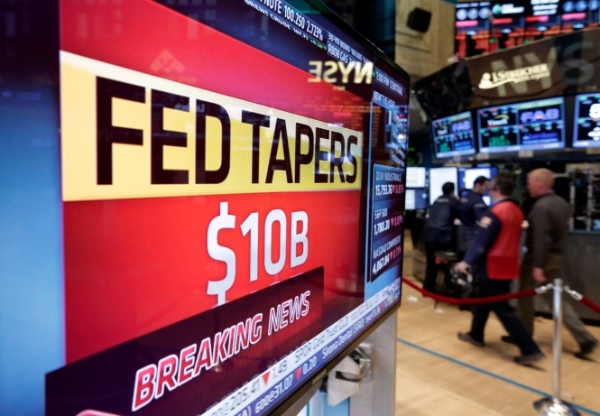 Meanwhile, the Fed is very likely to continue tapering the stimulus programme, now at $65 billion by $10-billion increments until it is gradually phased out by the end of the year.